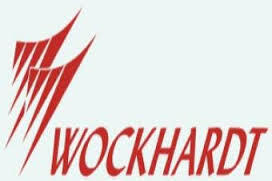 New Delhi: In a major relief to drug firm Wockhardt, its Chikalthana plant at Aurangabad in Maharashtra has received a good manufacturing practice (GMP) certificate from the UK health regulator after an inspection. “The company has undergone recently an inspection at its L1-Chikalthana, Aurangabad manufacturing facility by UK MHRA and has received a communication confirming the closure of the inspection and issuance of an unrestricted GMP certificate”, Wockhardt said in a filing to BSE. In a filing to the bourses in October this year, Wockhardt had said United Kingdom Medicines and Healthcare Products Regulatory Agency (UKMHRA) had completed inspection of its Chikalthana plant without issuing any critical observations on the facility. 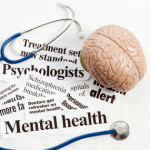 The UK regulator had in October 2013 withdrawn the GMP certificate to the Chikalthana plant and had also initiated recall of five prescription medicines from there.